The Weekly Scenario: Alimony Payments Affected by Tax Cuts and Jobs Act? 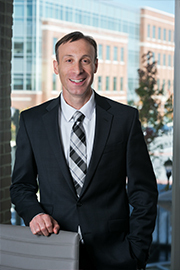 Question: How did TCJA (Tax Cuts and Jobs Act) affect alimony payments? What other considerations might there be? Prior to TCJA (since 1942) alimony was considered taxable income to the recipient spouse and a tax deduction to the paying spouse. The deduction was not an itemized deduction; rather, it could be taken ‘above the line’ (for the accountants). 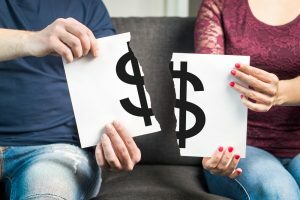 New rules now apply to payments made pursuant to a divorce that is executed after 12/31/2018 or modified after such date (so long as the modification opts into the new tax treatment for alimony payments). Reversing who is responsible for the tax on alimony will have other implications. For example, under the ‘old’ rules, alimony was deductible only if it was paid in cash. Now alimony can be funded with other types of property (stocks, real estate, or assets in a qualified retirement plan account subject to a QDRO). The ability to fund a lump alimony payment with an asset other than cash could be beneficial to one or both spouses. Taking another example, for alimony recipients, under the old rules since payments received were taxable, the recipient could use the ‘earned income’ to contribute to an IRA. Now payments are not considered earned income which will affect the ability to fund an IRA.